Dr Marc Briere has been practicing OB/GYN in London, KY for over 20 years. He has a special interest in Bio-Identical Hormone Replacement Therapy and Vulvar/Vaginal Aesthetic Surgery. 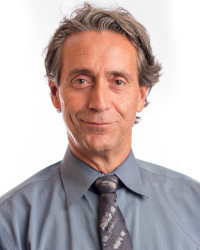 He has trained extensively with Dr. Goodman in California. Dr Goodman is considered the pioneer in female aesthetic surgery.